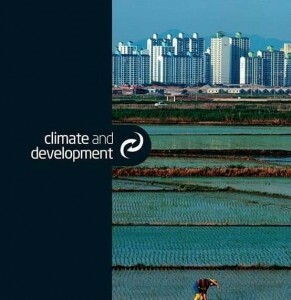 This paper aims to provide inspiration for how Parties may take forward loss and damage in developing countries under the UNFCCC. At the 38th Subsidiary Body for Implementation (June 2013), Parties are mandated to identify activities for the next phase of the loss and damage work programme that has been agreed by the Doha climate conference. Based on the outcomes of the Doha loss and damage decision, the paper suggests a dual objective for the work programme: serving both an understanding and expertise need of the UNFCCC policy process itself, as well as promoting knowledge to action on L&D more broadly. The paper concludes with showing options for modalities of delivering the work programme and by comparing it to related ongoing work in other UNFCCC processes.